A series of studies demonstrates that people confer higher status and competence to non- conforming rather than conforming individuals. These positive inferences derived from signals of nonconformity are mediated by perceived autonomy and moderated by individual differences in need for uniqueness in the observers. An investigation of boundary conditions demonstrates that the positive inferences disappear when the observer is unfamiliar with the environment, when the nonconforming behavior is depicted as unintentional, and in the absence of expected norms and shared standards of formal conduct. It is unlikely that sneakers and torn jeans will impress people when consulting a healthcare professional. However if that practitioner wears green shoe laces or eye catching socks it might not do his or her credibility any harm. 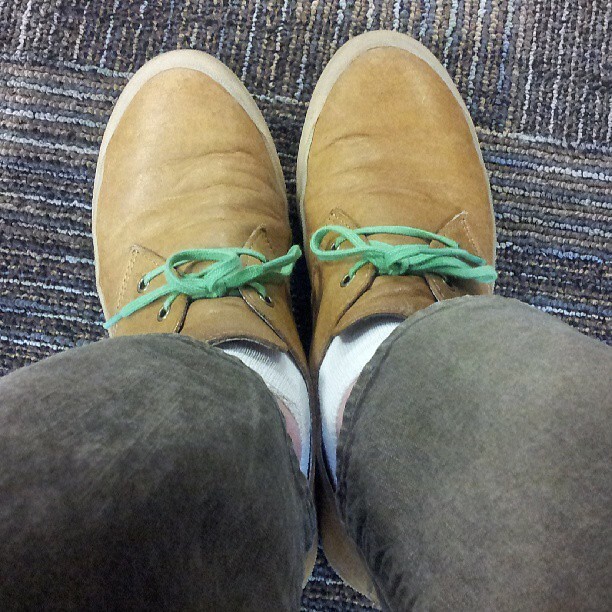 Share the post "The green laces may not be a daft idea"